eye for quality, look no further than O'Koren Electrical. We have the most highly-trained, industry-certified master electricians with years of experience working for both commercial and residential clients. Need a reliable and skilled electrician in Franklin, MA for your business or commercial structure? You've come to the right place. 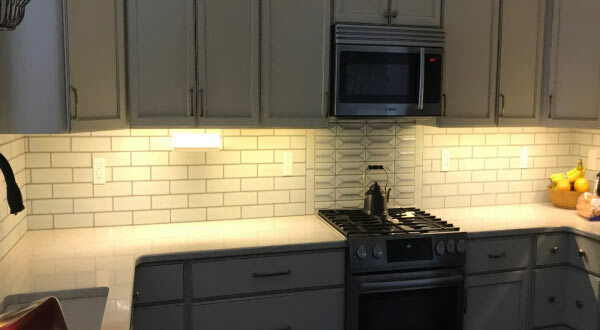 As an established electrical contractor serving local companies and facilities, O'Koren Electrical is equipped to offer an extensive array of electrical services. From new wiring to emergency repairs, O'Koren Electrical is ready to serve all of your company's electrical needs. Is your home or place of business up to code? 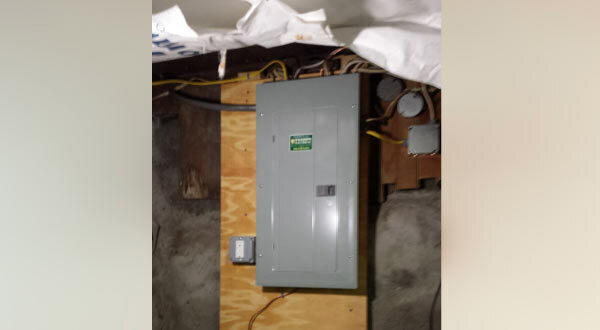 When it comes to your electrical setup, you may be surprised. An older, outdated electrical setup can be more than just an inconvenience; faulty wiring and controls could actually put your property at risk for an electrical fire. 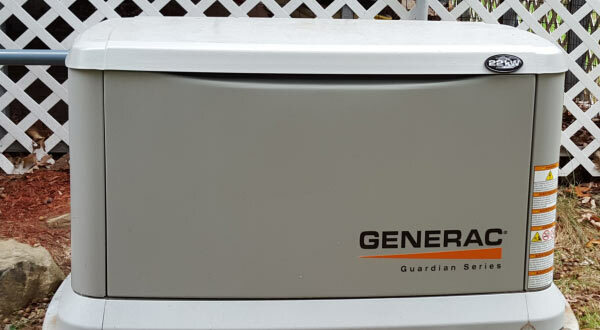 A backup generator is a great way to protect yourself and your family against the effects of a utility outage. With a generator, you can power your lights, tools, and other essentials until the power's back on. At O'Koren Electrical, we know generators. f you're having trouble with the electrical system at your property in Franklin, MA, now may be a good time to hire an electrical contractor. 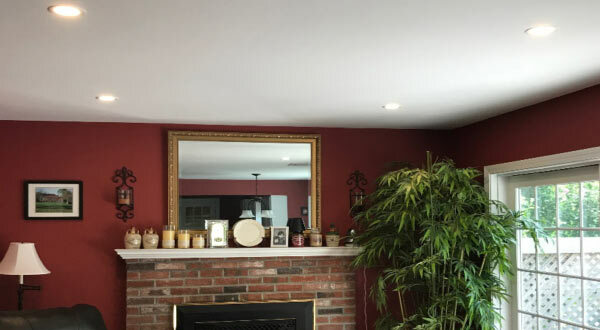 Here at O'Koren Electrical, we serve electrical needs and put an end to electrical problems without cutting corners.